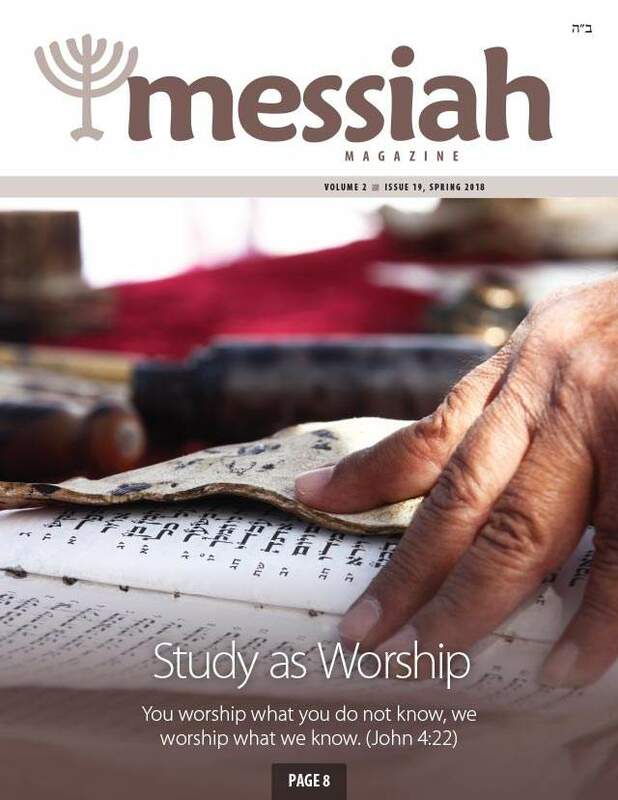 GET IT FREE! 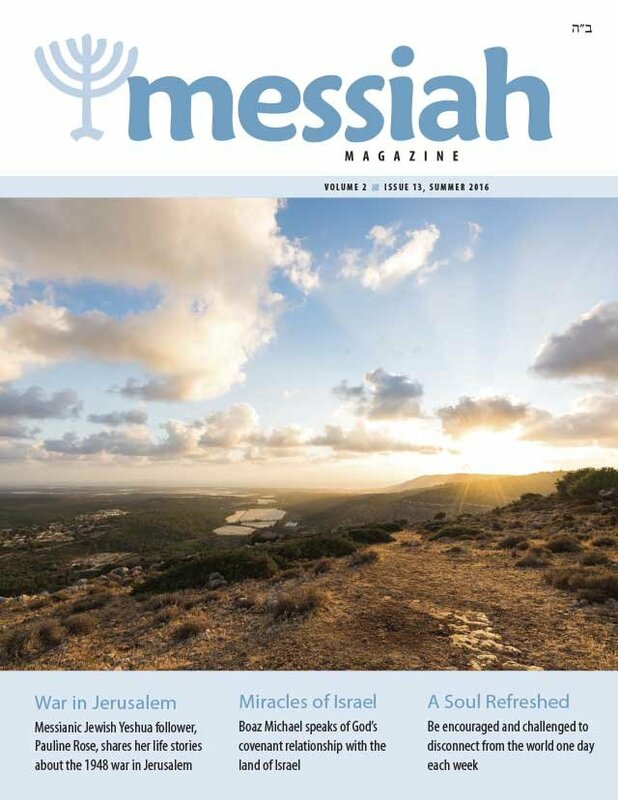 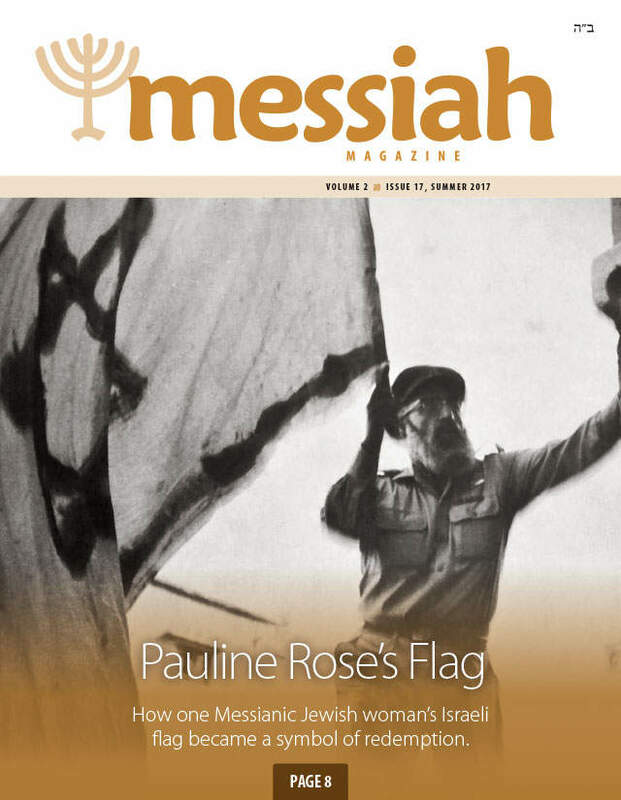 The life-changing message of the Messiah for today, with insightful articles and views surrounding Israel. 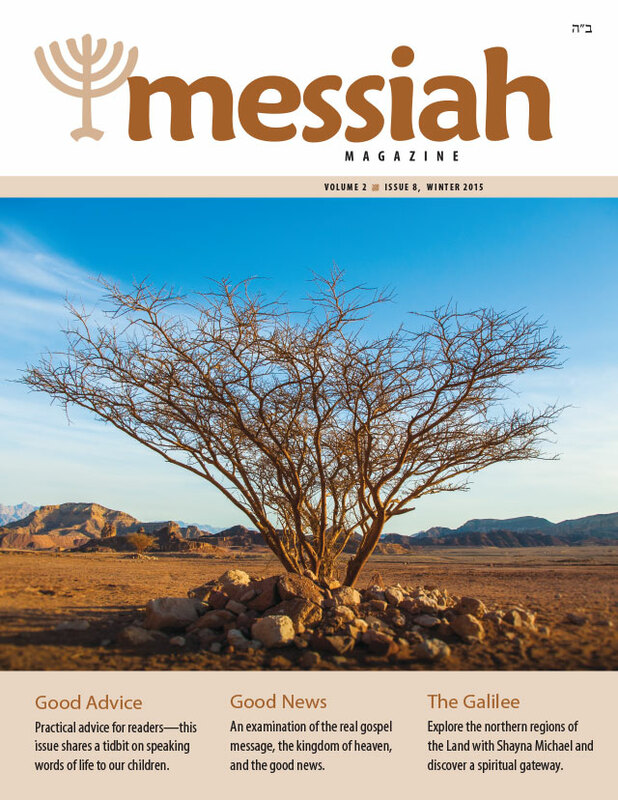 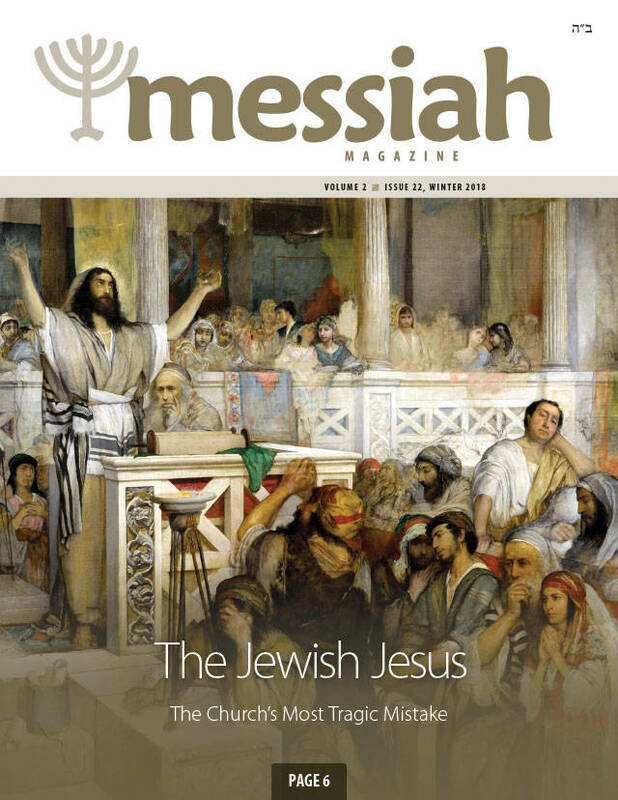 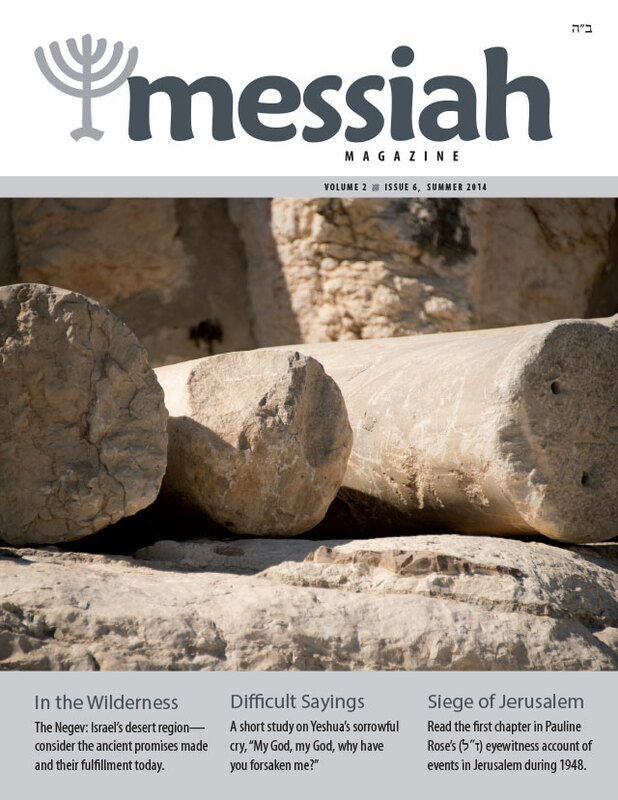 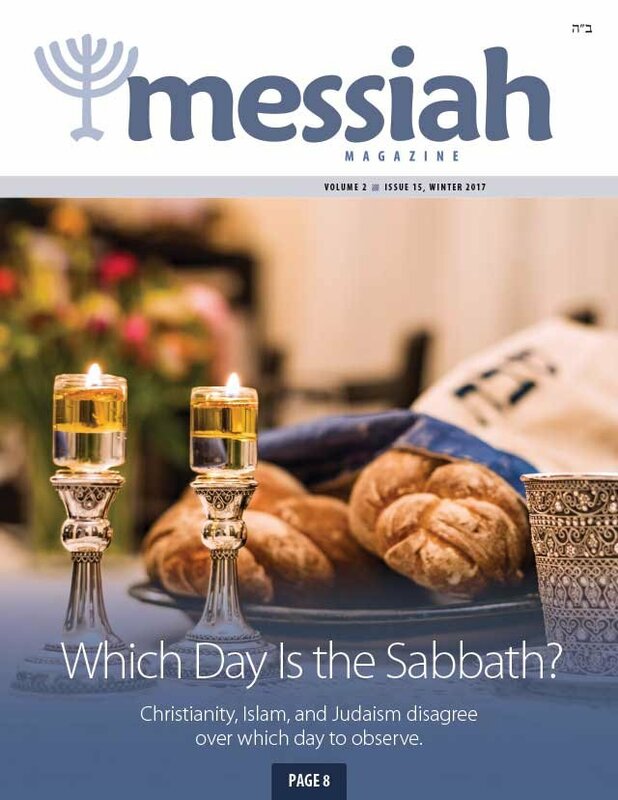 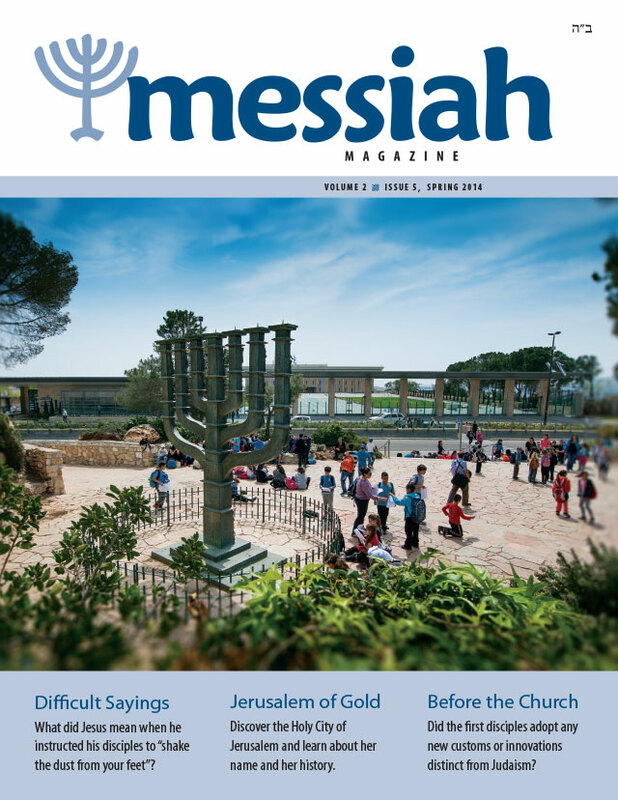 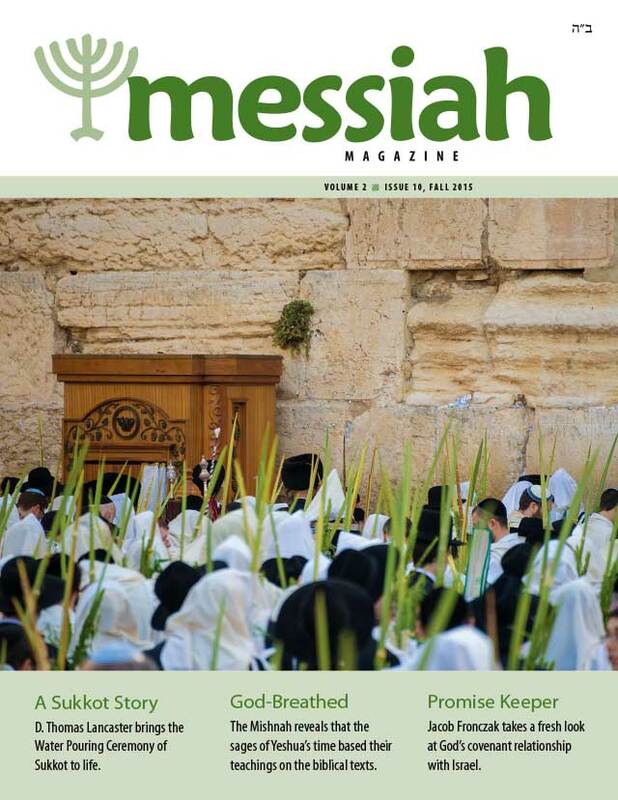 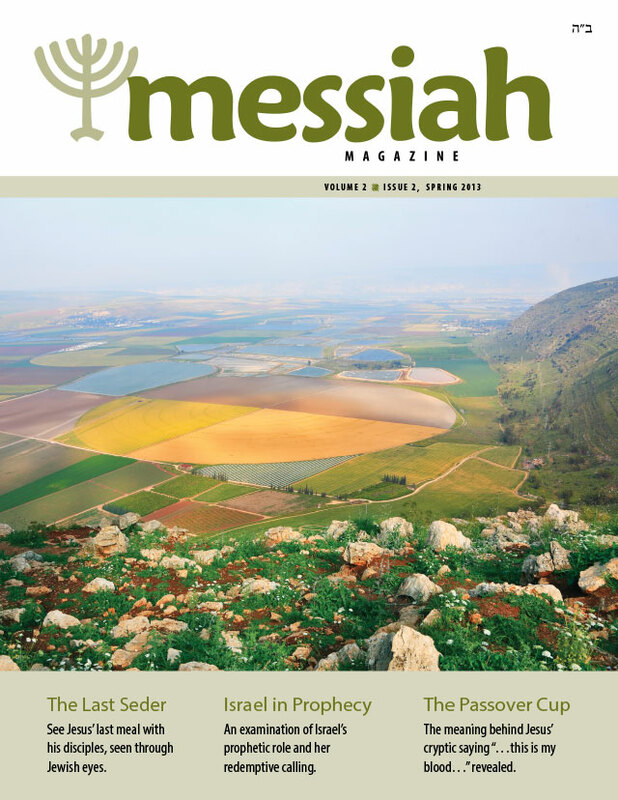 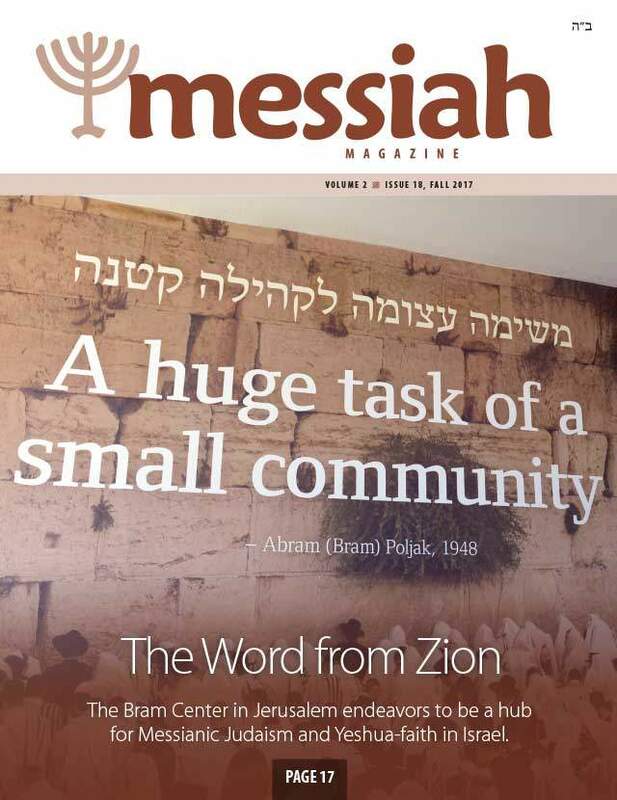 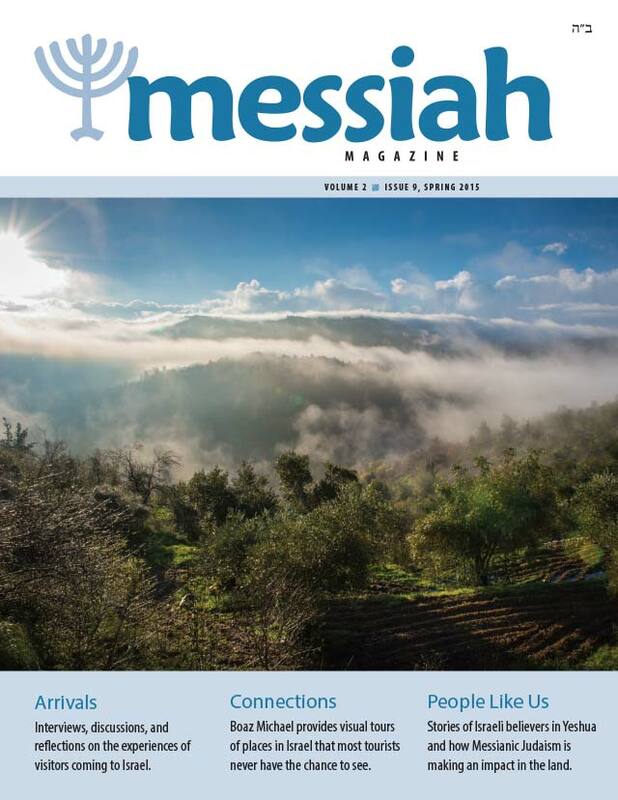 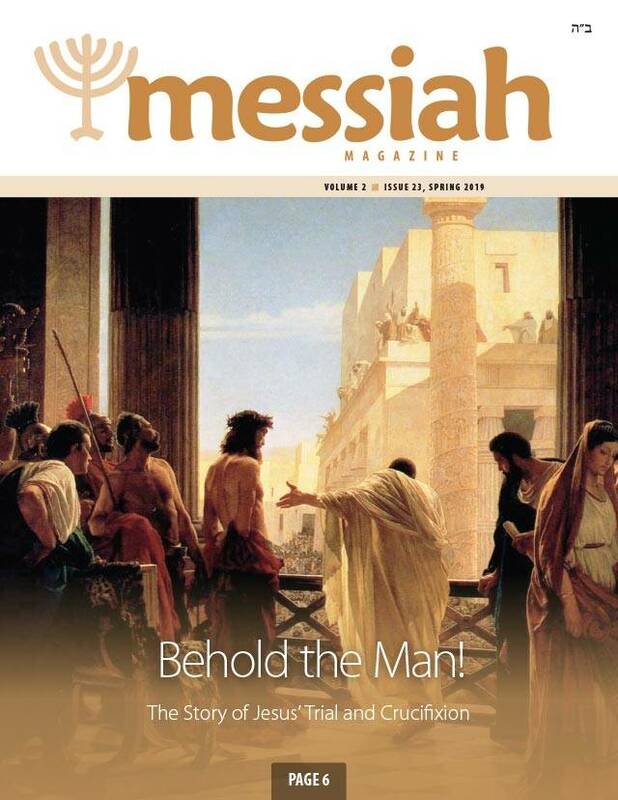 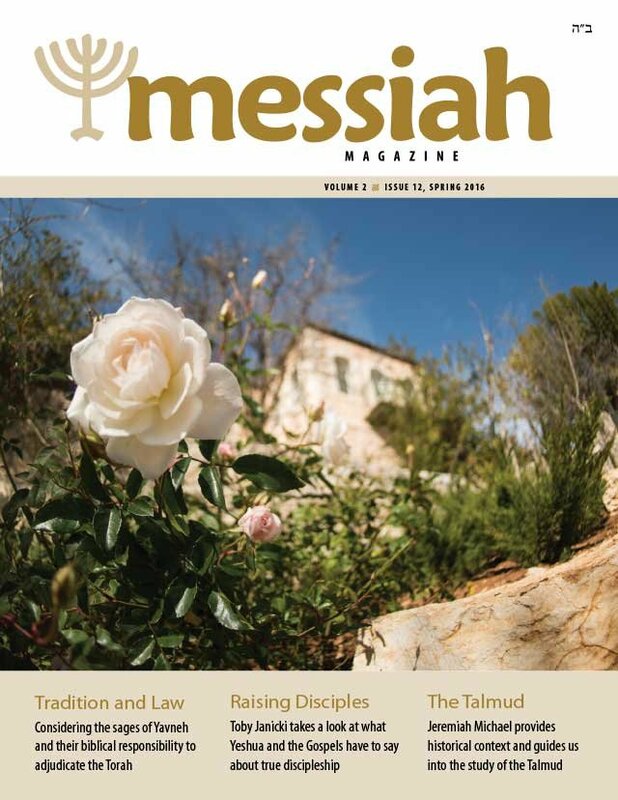 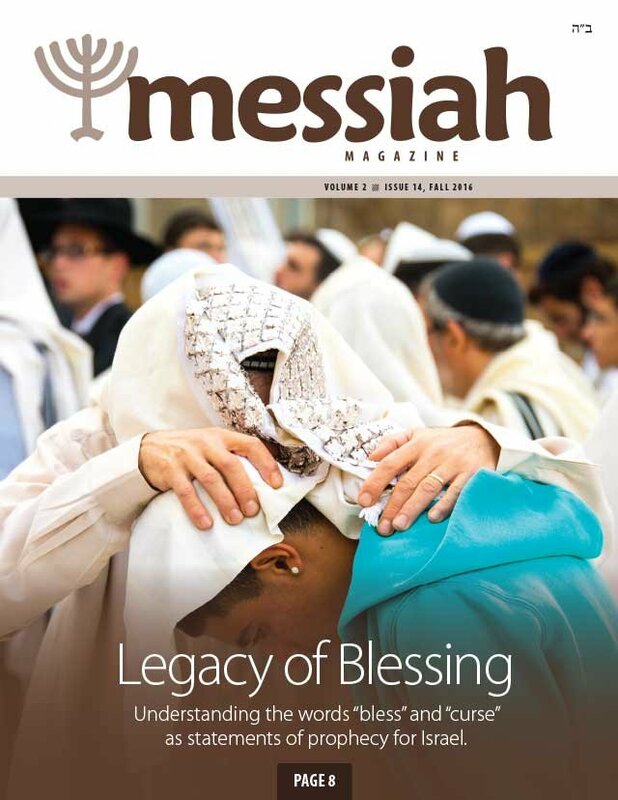 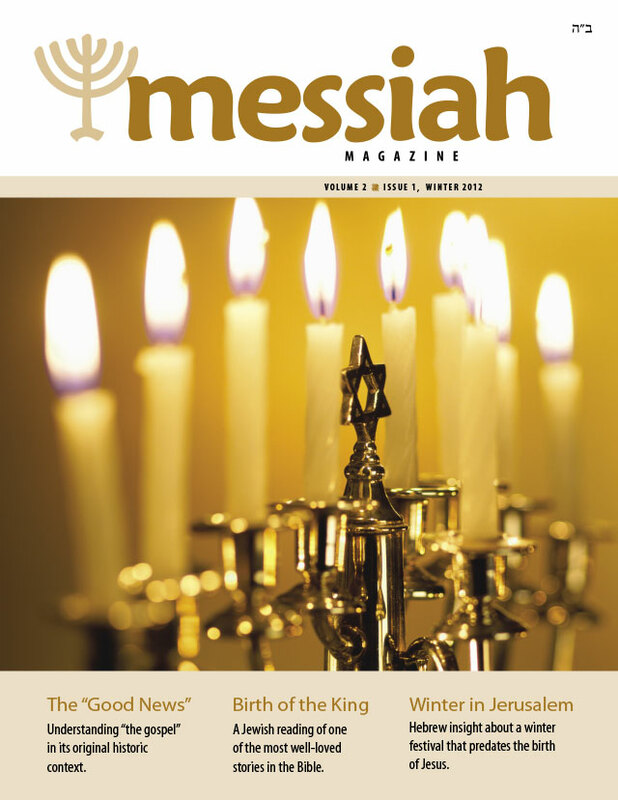 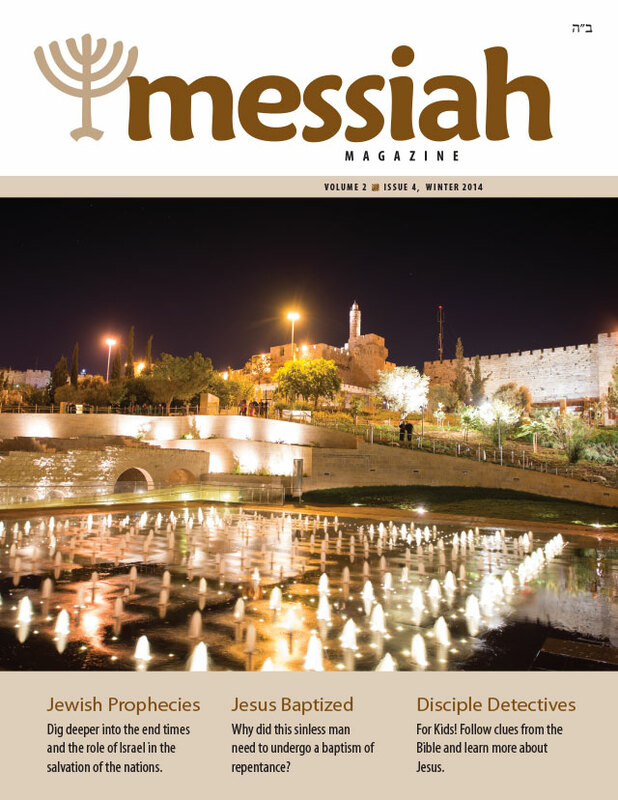 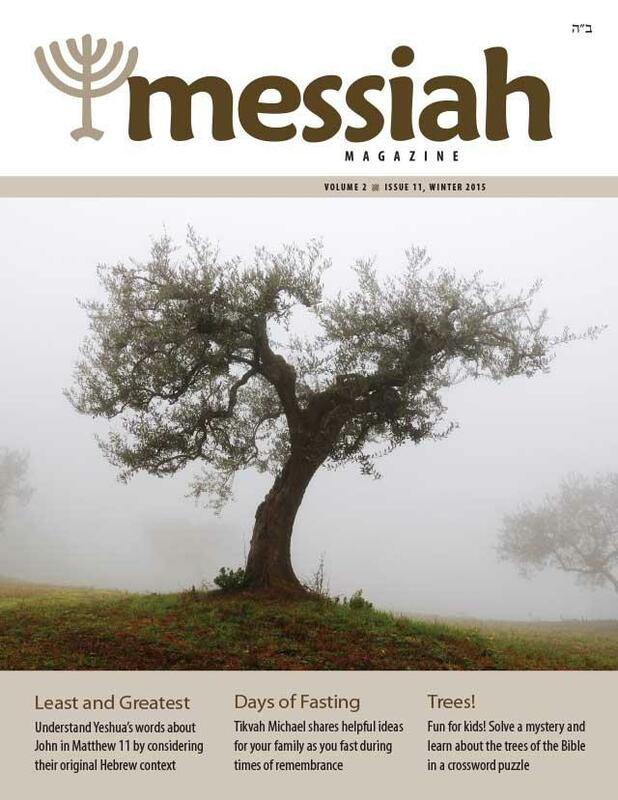 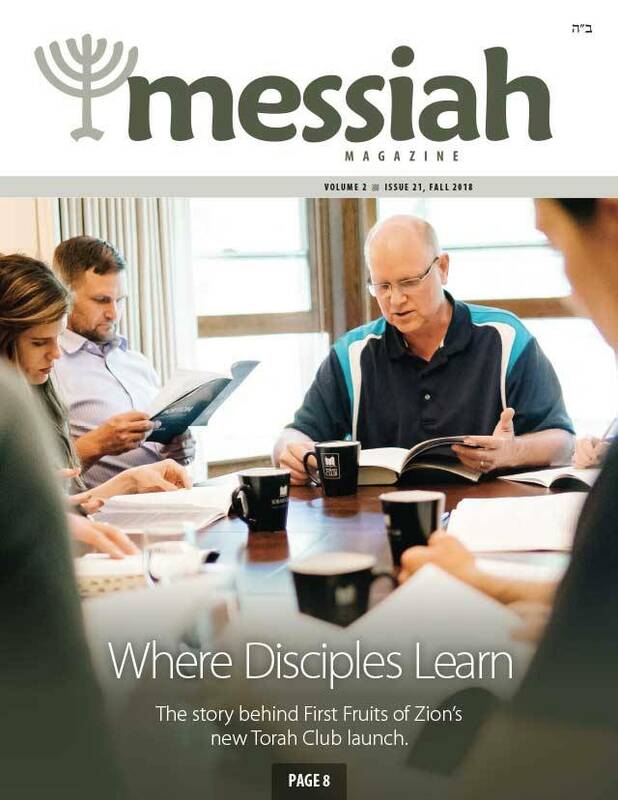 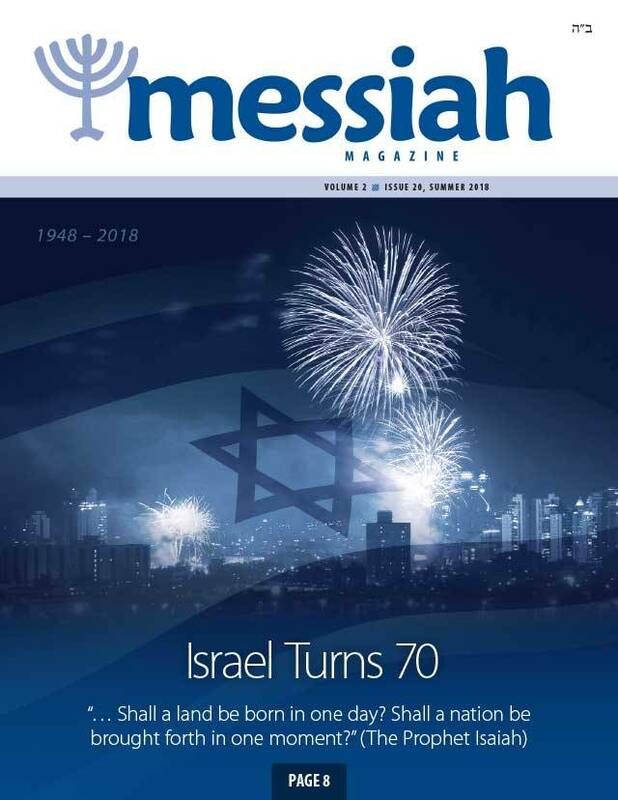 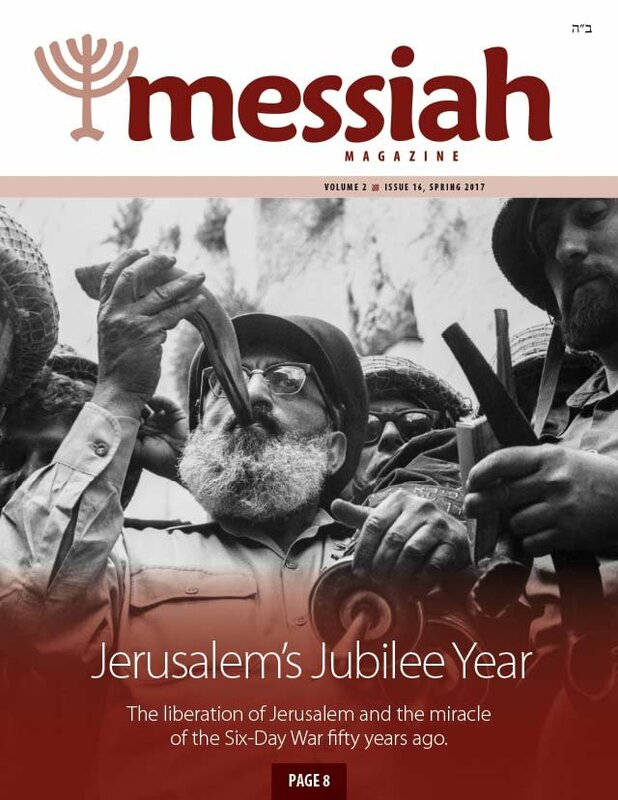 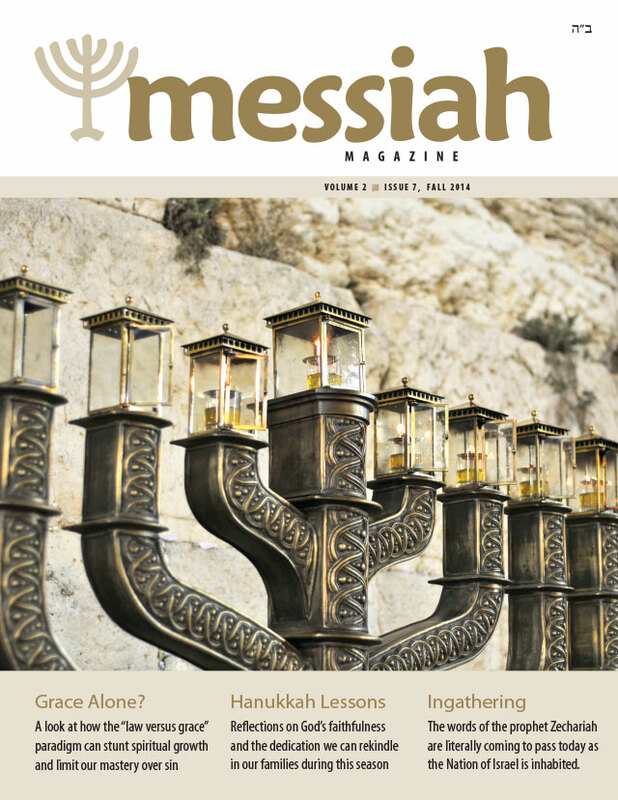 First Fruits of Zion’s Messiah Magazine reveals the Jewishness of Jesus and the timeless truths of his teaching about the coming kingdom of heaven—a promise of what is to come. 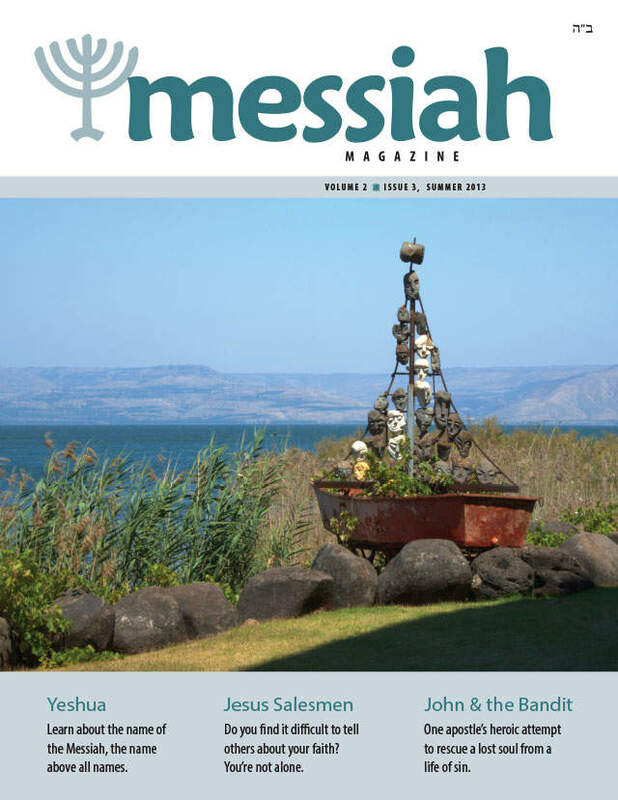 Every 36-page, full-color issue is packed with inspiring stories about Yeshua of Nazareth, his teaching, his miracles, his followers, and the life-changing message of the kingdom, with insightful views of the land of Israel, it’s history and its people.